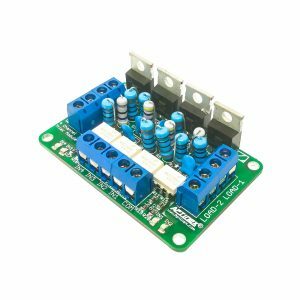 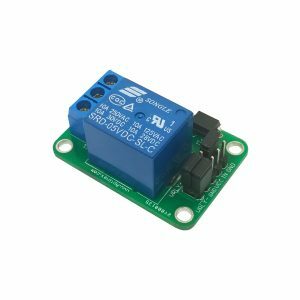 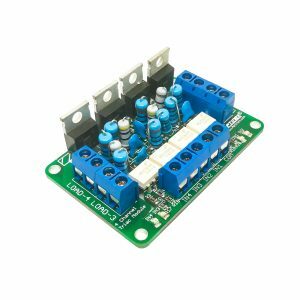 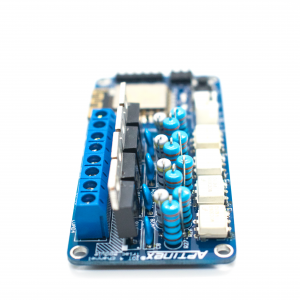 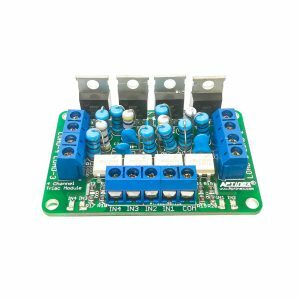 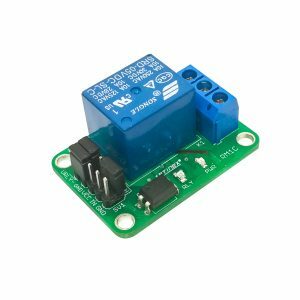 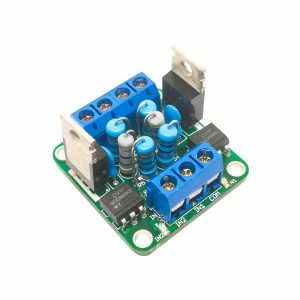 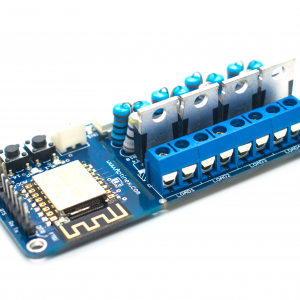 APTINEX Four Channel Triac Module gives you the ability to control AC related applications with your Arduino, PIC or Any other miccrocontroller. There are four channels as mentioned in the item description and all channels can be used simultaneously. 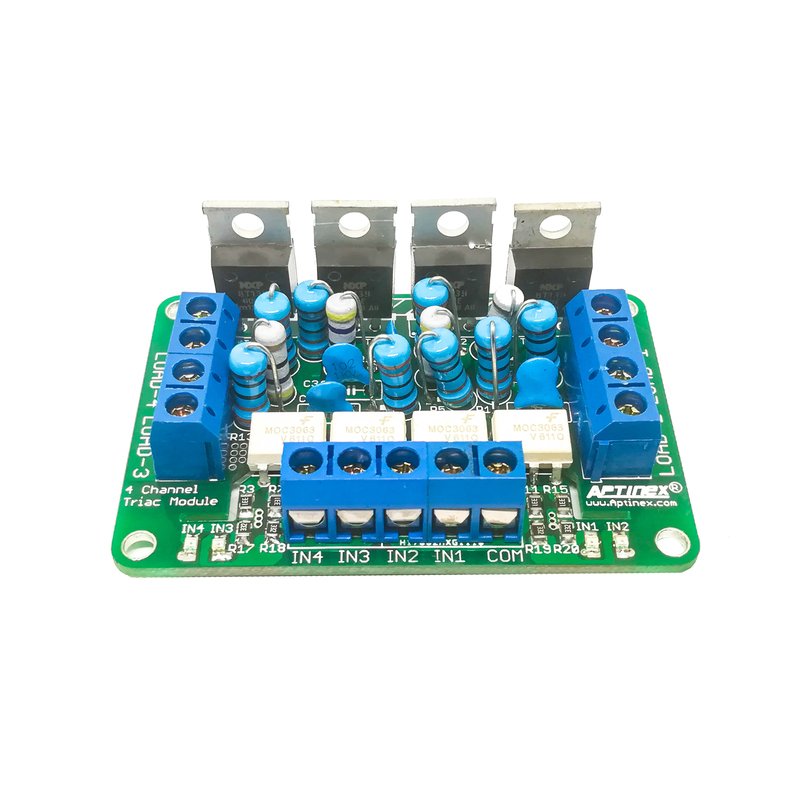 CAUTION: This module has been designed to connect directly to the AC grid power, and if misused might cause ELECTRIC SHOCK and FIRE. Please use this module if you already have prior knowledge & experience with mains AC circuits, and carefully follow safety recommendations all the time.